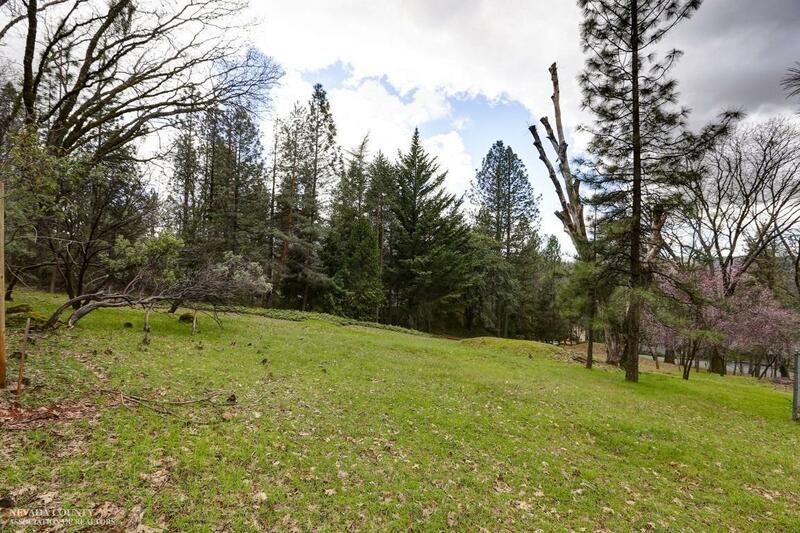 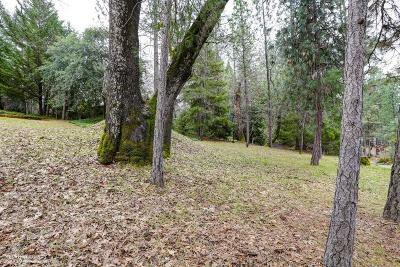 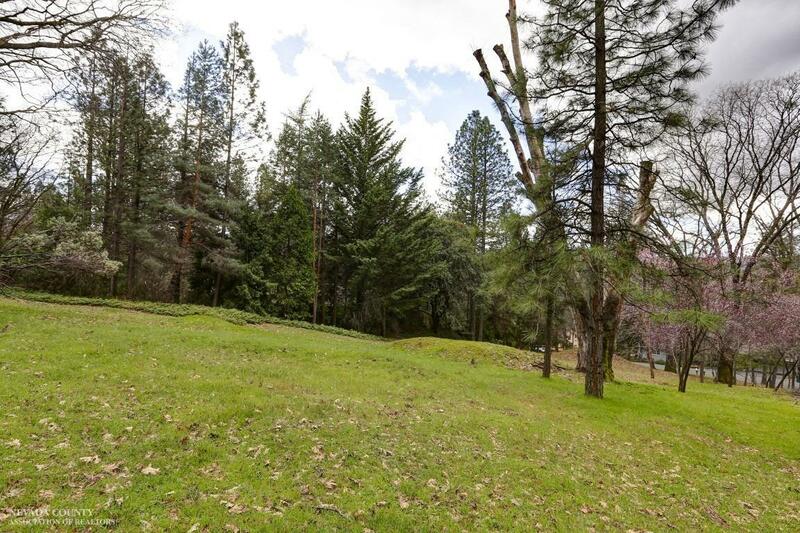 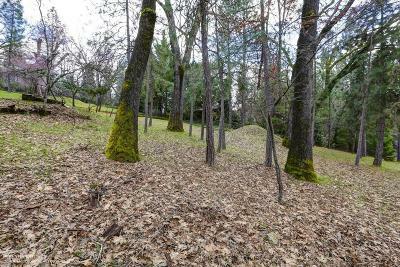 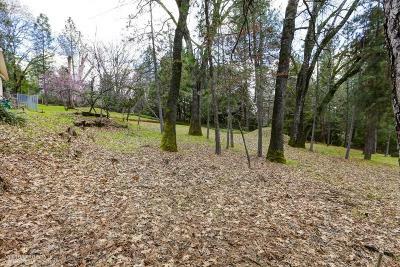 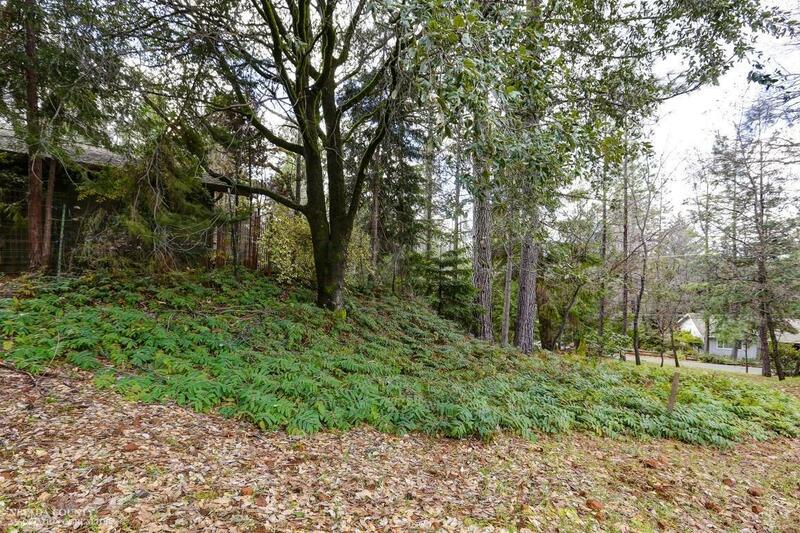 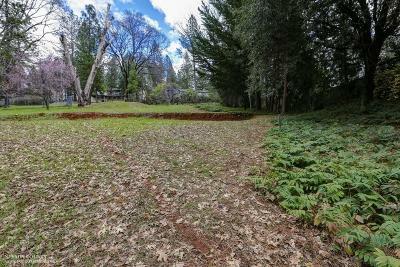 Lovely Alta Sierra acre property that just needs your dream. Level, cleared with a building area. 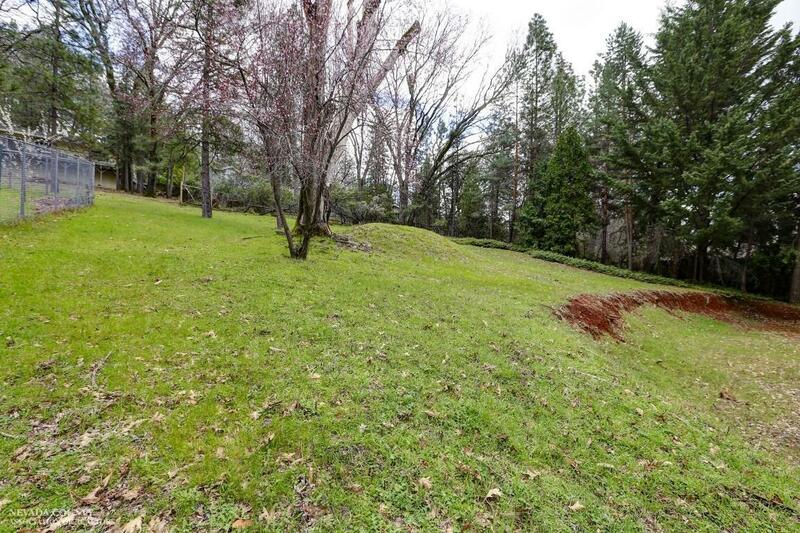 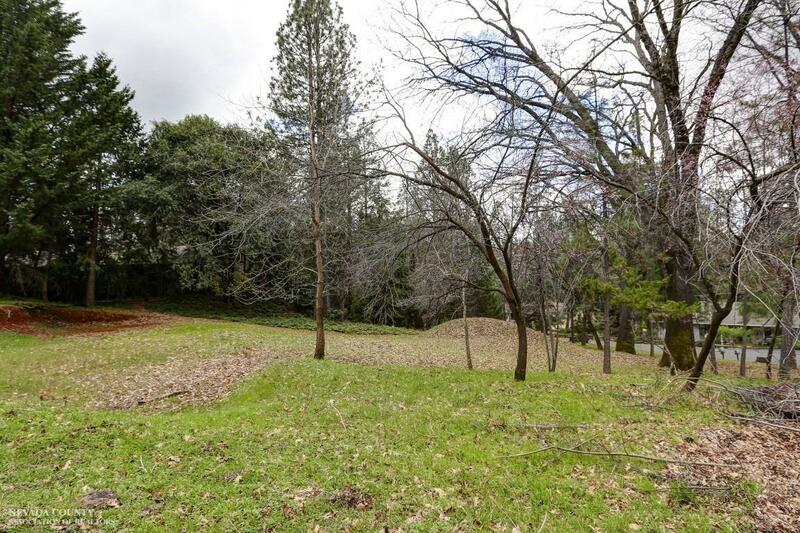 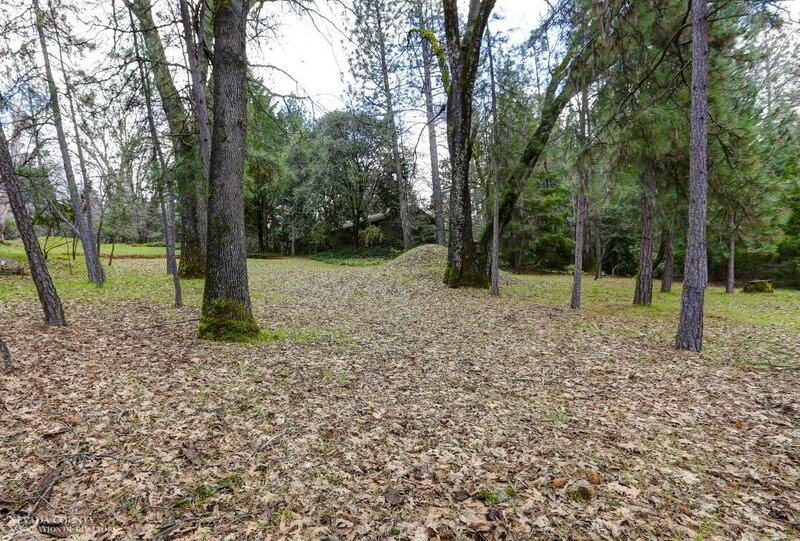 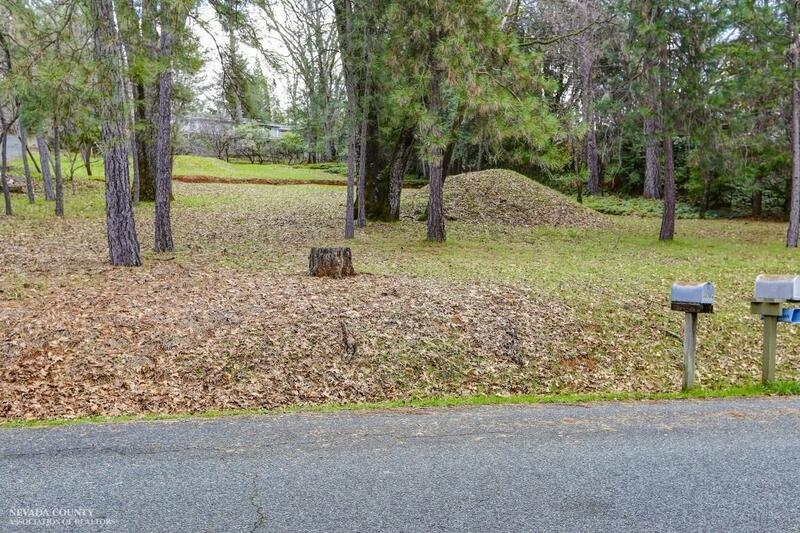 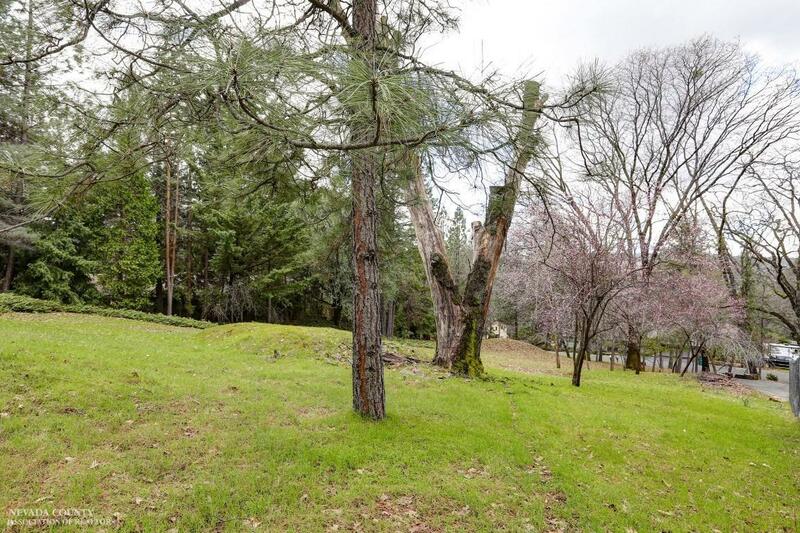 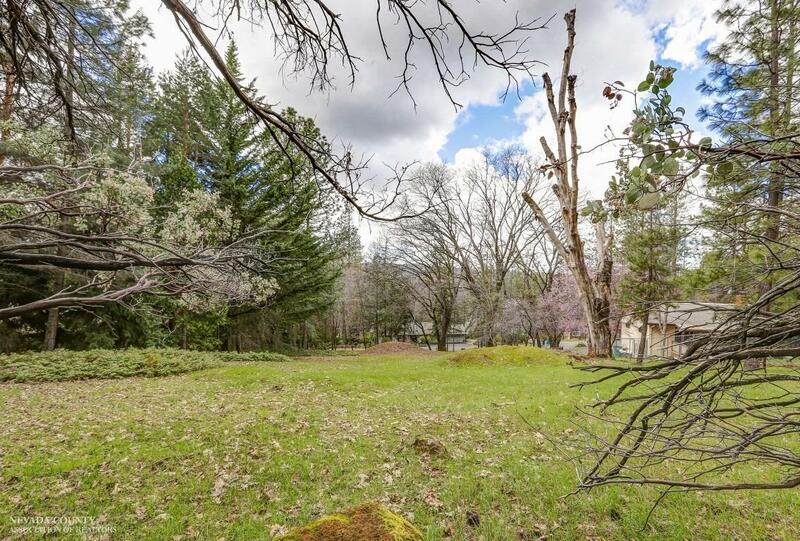 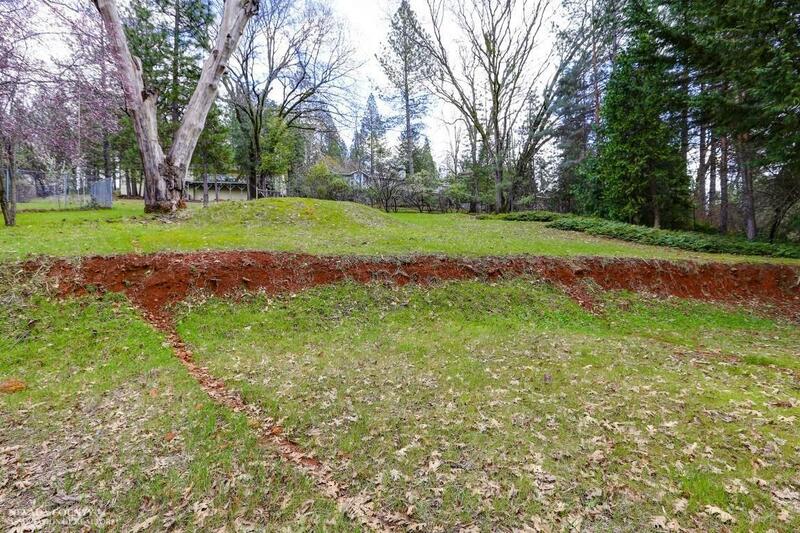 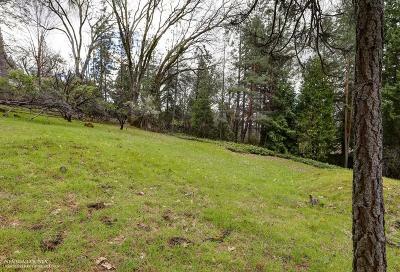 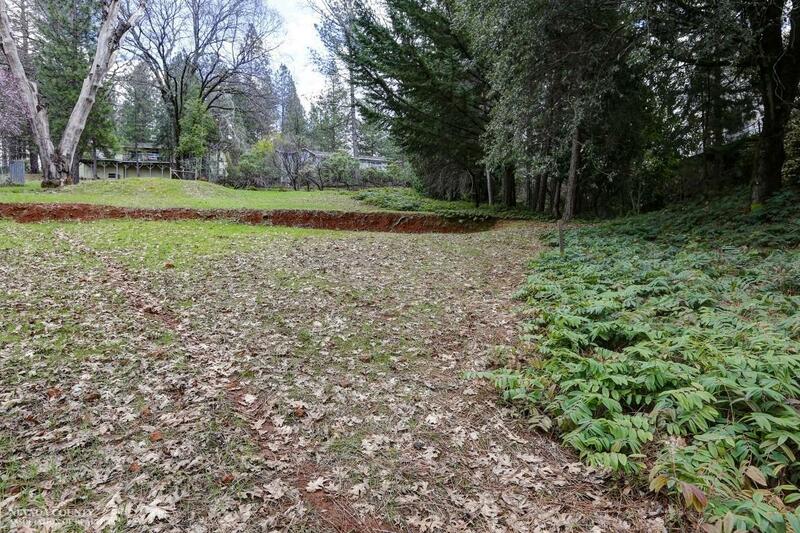 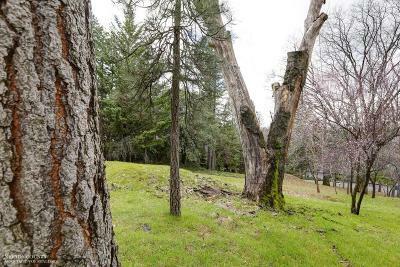 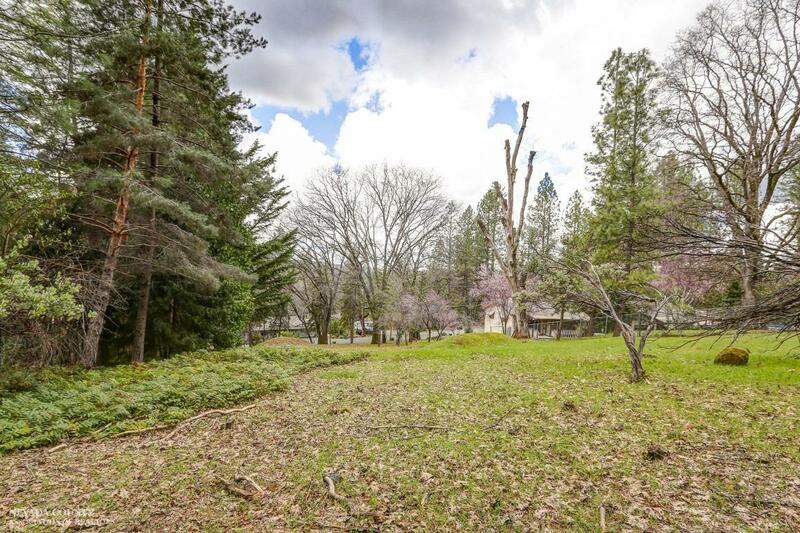 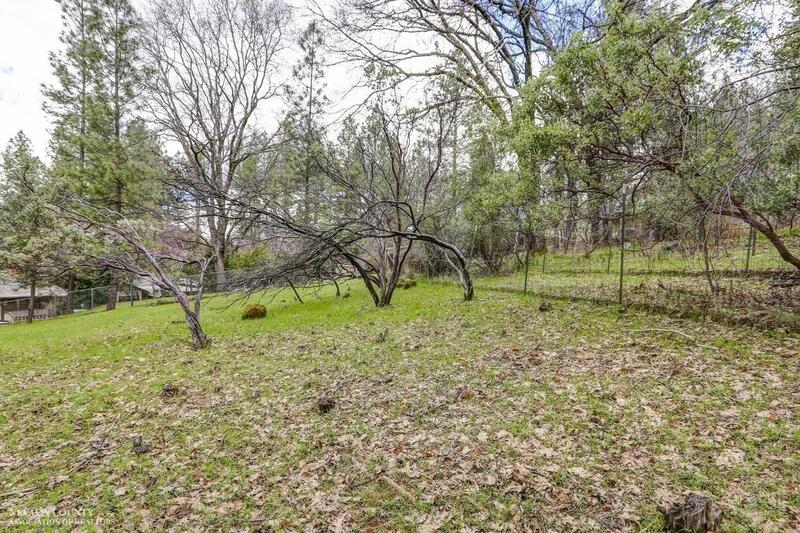 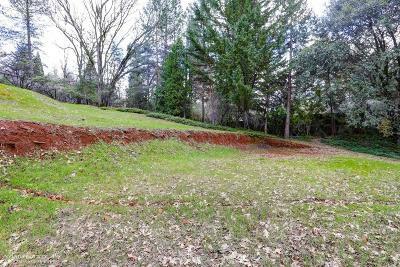 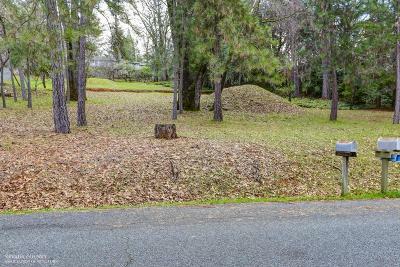 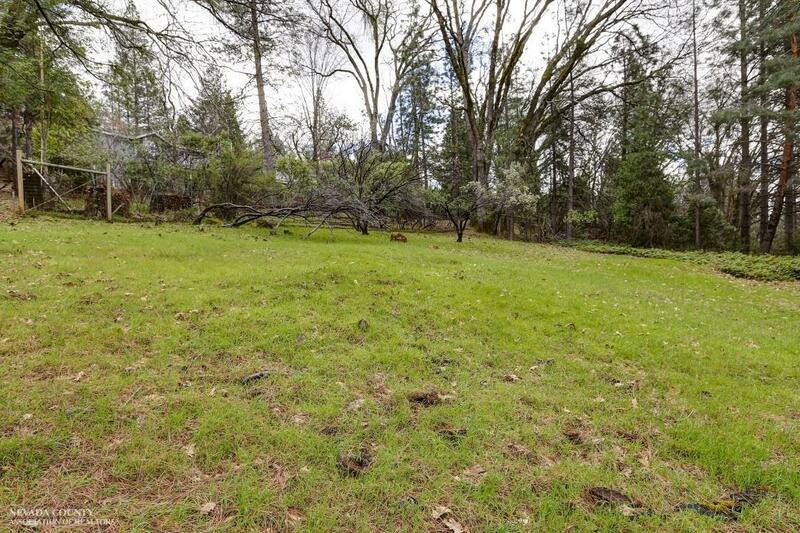 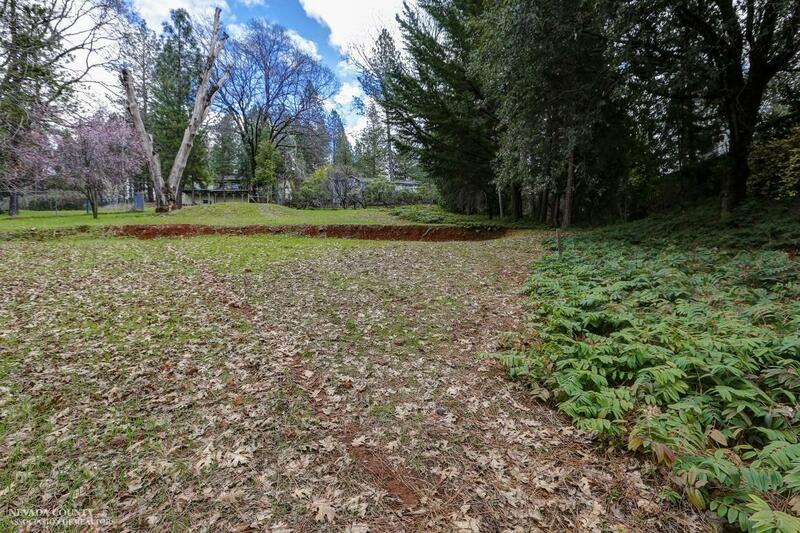 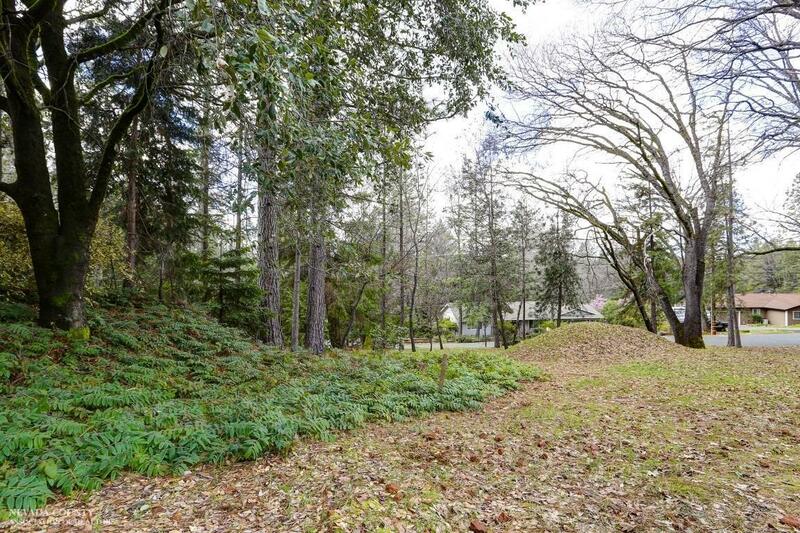 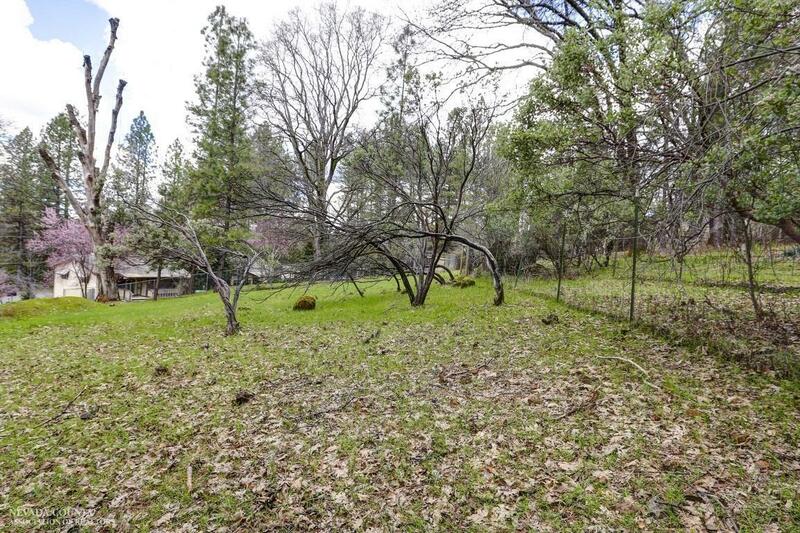 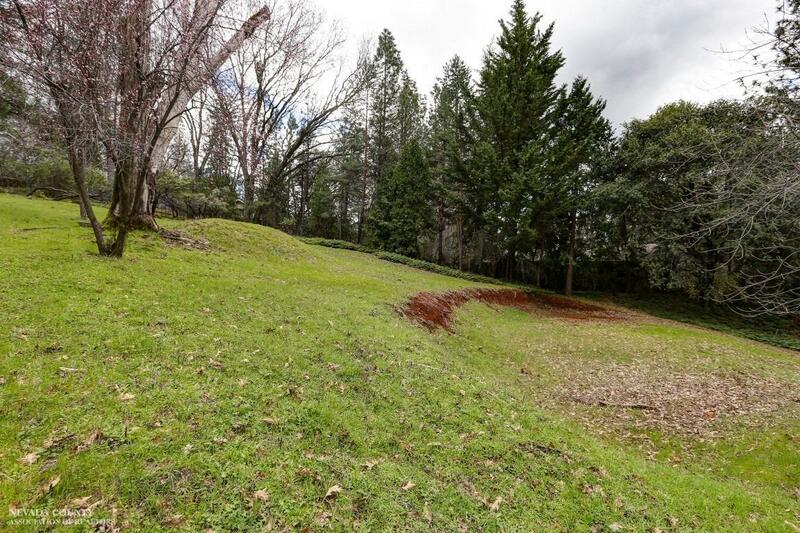 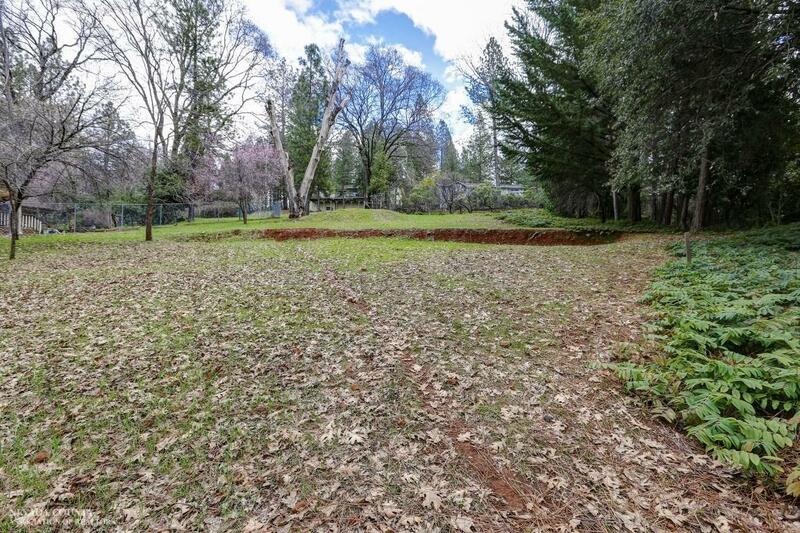 This lot is surrounded by the golf course for easy access to fun and games. 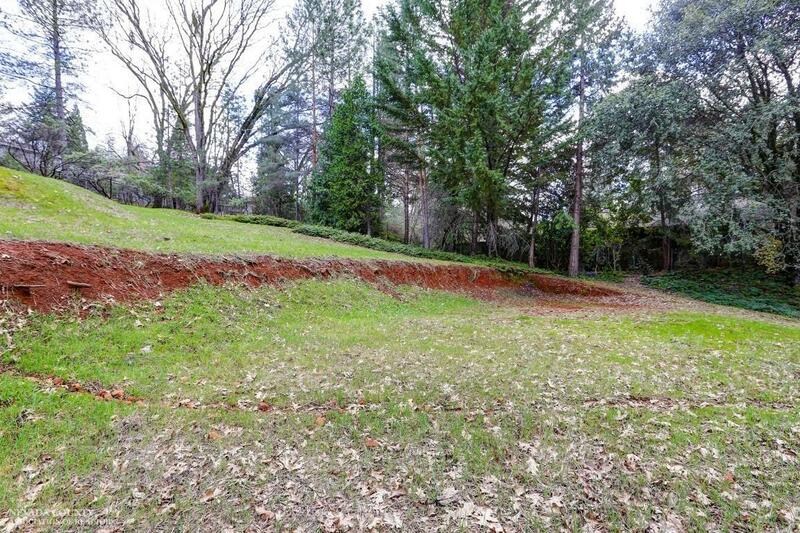 Stand by fees paid for NID. 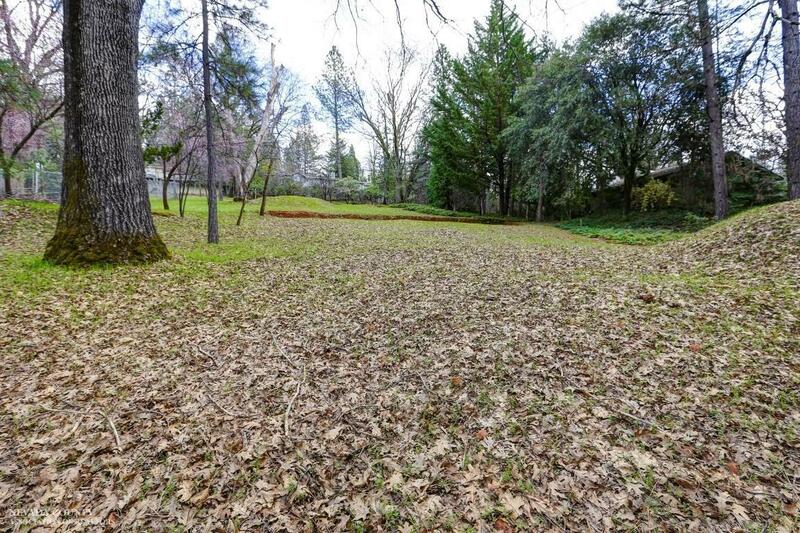 Not many nice ones left to put your dream home on.